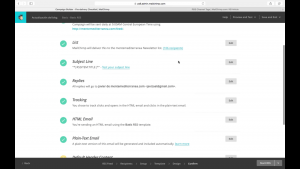 Now, this is an applied tool for email marketing and significant in many aspects. 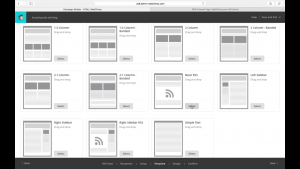 It allows you to choose your segment, the frequency of the sendings and the automation of the process because your website is configurated jointly with the email-marketing platform. The latest updated news is, in fact, the news that your users receive. All of this allows you to save precious time related to the campaign’s construction, and it ensures that the users receive the information they need. Boko marketing gives you the possibility to access this type of service and to keep the awareness of your brand for your customers. 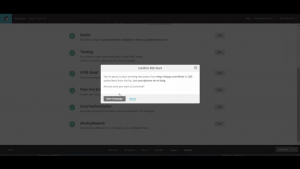 Many platforms offer the option to build RSS campaigns, like Zoho Campaigns or Mailer Lite; but here you´ll to learn how to configure your platform, to send automatically the last news and blogs of your website, using the platform MailChimp. 1. 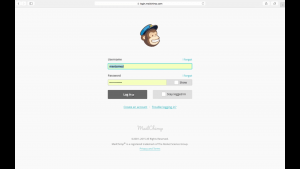 Enter to www.mailchimp.com and log in to your MailChimp account. 2. 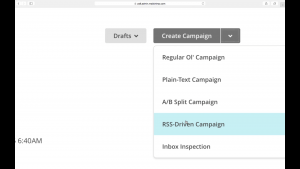 Click on the arrow of “Create Campaigns” and in the dropdown menu click on “RSS-Driven Campaign”. 3. 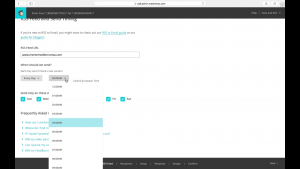 Then Insert the URL where your blogs or news are hosted. 4. 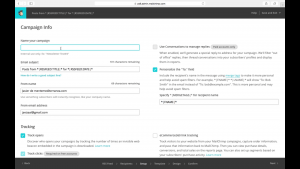 Enter the hour and choose the days you want your campaign sent. 5. Choose the contact list. 6. Insert the name of your campaign. it does not matter what name you choose, because it will not be sent to your contact list. 7. 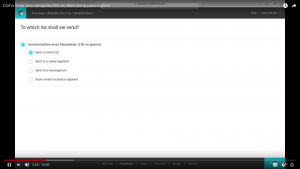 The email subject, is a code provide for MailChimp, so this space doesn´t change. 8. The next step consists in choose the template. Here we select the option “Basic RSS”. 9. 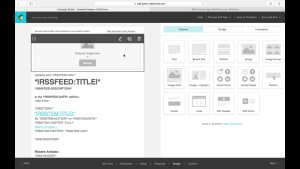 Once in the template, we can change the image, some words that are outside the codes given by MailChimp. 10. Finally, we check that all the items are being fulfilled and we click on “Start Campaign”.